Health, Healing and Hospitality at Ecumen Pathstone Living. A tradition of excellence in Mankato, Minnesota. Warmly inviting. Exceptionally caring. Welcome to Ecumen Pathstone Living, where every day we help people imagine a rich, full life of energy and security. Our nonprofit community is set on nine acres next to the Minnesota River, 60 miles south of Minneapolis-Saint Paul. 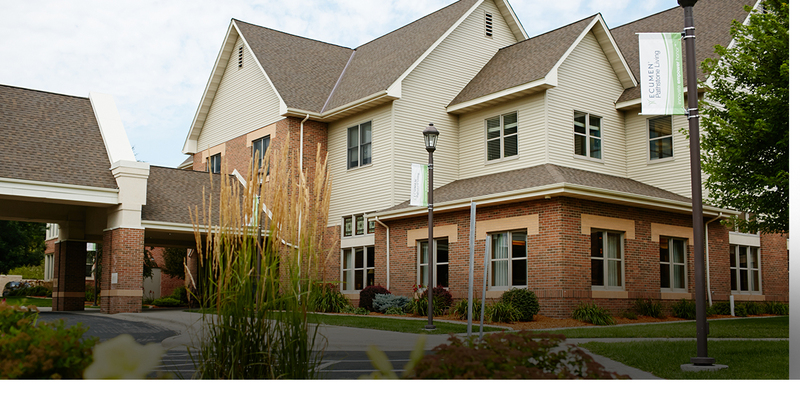 Over the years, our Pathstone family has earned a reputation for outstanding care in the greater Mankato area. Thanks to our warm hospitality, fine dining, cultural programs, and highly trained staff, every day is an opportunity for you or your loved one to live well. We invite you to explore the range of services and distinctive floor plans in our welcoming community.